Originally from West Kazakhstan, Maria Mishurenko is an independent game developer, experiential designer and teacher living in Brooklyn, NY. In her work, she explores synesthesia, new modes of interactions with emergent mediums and experimental game design. Maria is currently a MFA candidate at the NYU Game Center. 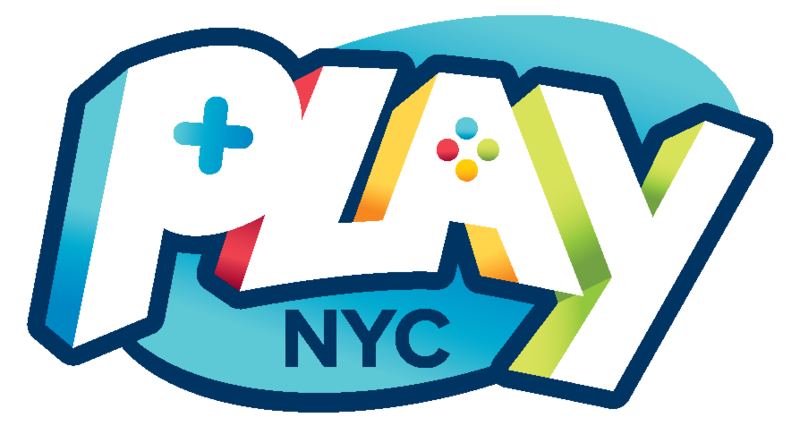 Official photos from Play NYC 2017.